During the hot summer weather, swimming is always considered a fun activity to beat the heat. But, do you guys know the harmful effects of the chemicals present in the pool water that can affect your mane? You heard that right. Pool water contains a high amount of chlorine and other chemicals that can damage your hair badly. So, to avoid hair damage post-swimming, we have listed some simple tips that you can use before and after swimming to protect your mane. 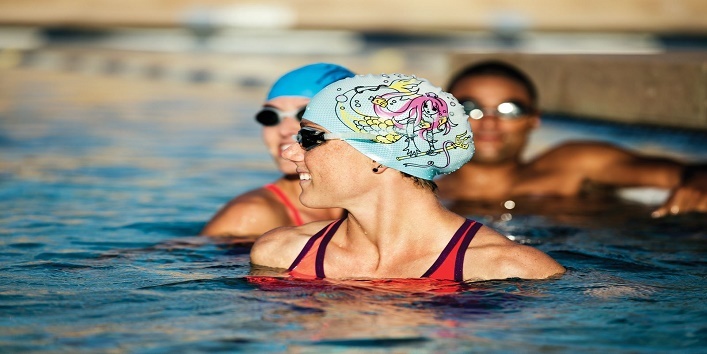 Here, are the tips to take care of your hair while swimming. It is considered as the best way to take care of hair while swimming as it helps in protecting your hair from the direct exposure of the sun and also prevents your mane to absorb chlorine. You can opt for latex or silicone caps as they work effectively in protecting your hair. The water in which you swim contains a high amount of chlorine, and for this reason, it is suggested that you should wet your hair with normal water (free from chlorine) before swimming. This simple tip will help to protect your hair from absorbing the chlorine and further damage. You can also protect your hair by applying a thick coat of leave-in conditioner before swimming as it protects your scalp and hair follicles from chlorine and other harmful compounds present in the swimming water. 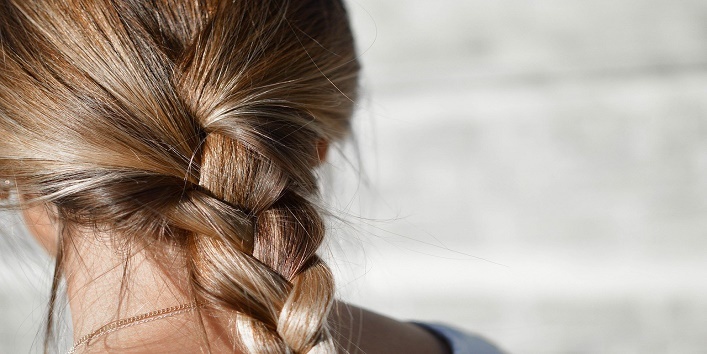 Before you head on for swimming, tie your hair into a braid as it will help in keeping your mane tangle free. And you can also use a hair care product or a hat if you are just sunbathing. 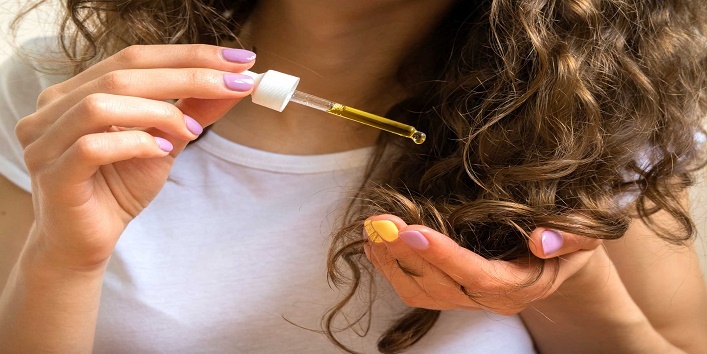 Another effective way to protect your hair from the damage of chlorine is by applying oil to your mane because it acts as a protective layer to your scalp and also prevents your colored hair from turning green. You can use any oil for the hair massage and then, head on for swimming. Soon after coming back from swimming take a quick shower to wash off all the chlorine absorbed by your mane. And if you don’t wash your hair, it might bleach your hair. 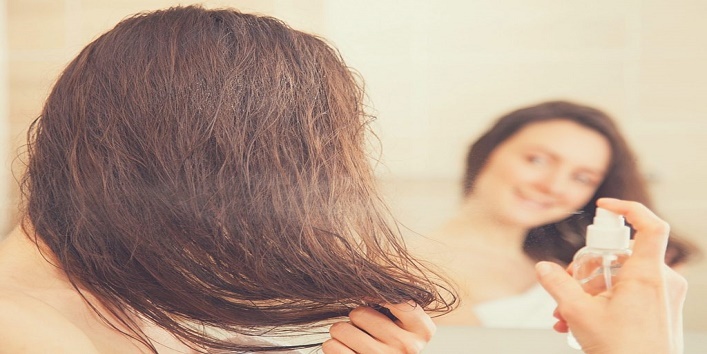 It is a natural ingredient that can make your mane soft and keep it healthy and shiny by cleaning all the chlorine present in the hair post swimming. 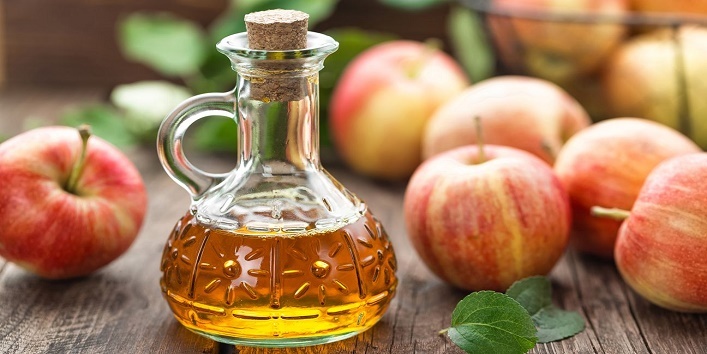 First, take a large bowl and mix 4 cups of water with 1 cup of apple cider vinegar. 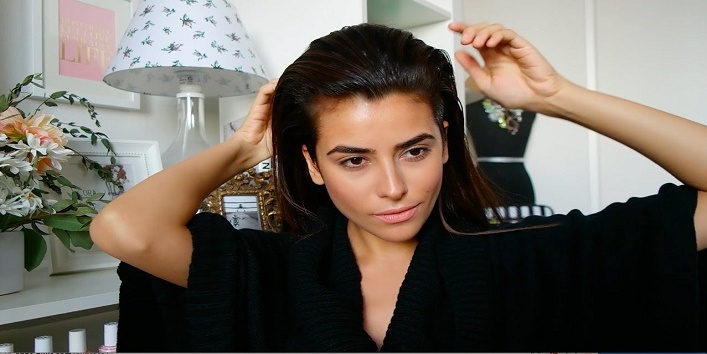 Now, divide your hair into sections and apply the blend to your hair from roots to tips. Then, let it sit for 5 minutes. After that, wash off your hair with water. For the desired results use this remedy once in a week. 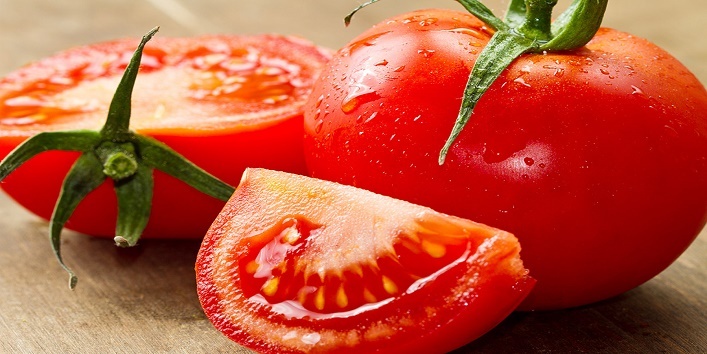 It is said tomato helps in reducing the damage caused by the chlorine and helps in retaining the moisture of your mane. Take 3 or 4 tomatoes depending on the length of your mane and blend it to form a thick paste. Now, wash your hair and apply the thick tomato paste on your hair and leave it on for 30 minutes. After that, wash your hair with mild shampoo and normal water. Use this hack thrice a week to maintain mane health. 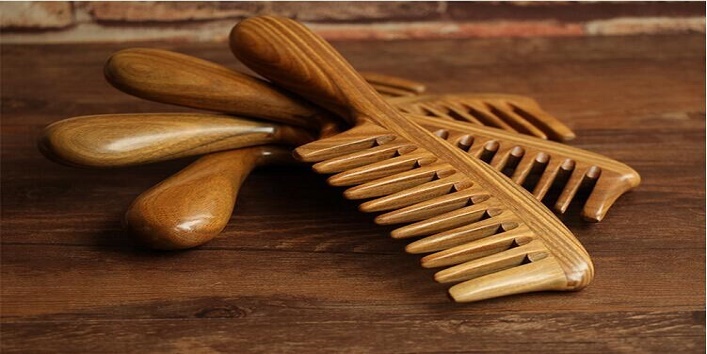 Once you take shower after swimming, comb your hair with a wide tooth comb as it helps in keeping your mane tangle-free and will prevent the breakage. Another effective remedy to clean your mane and clear out all the chlorine residue present in your hair. 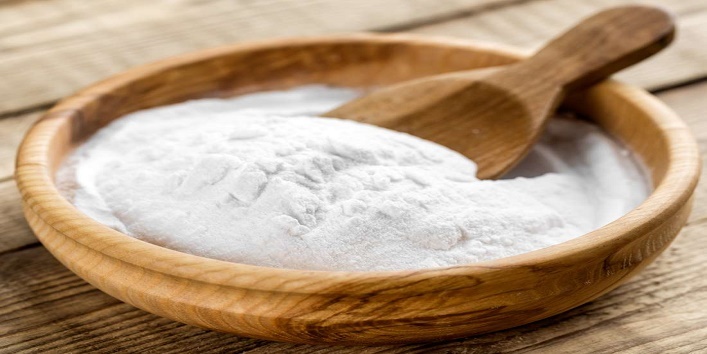 First, mix baking soda with water to form a thick paste and then, apply it to your mane and let it sit for 30 seconds. After that, wash off your mane with normal water with a mild shampoo. Use this hack 2-3 times a week for the best results. So, these were the few tips to take care of your hair while swimming.